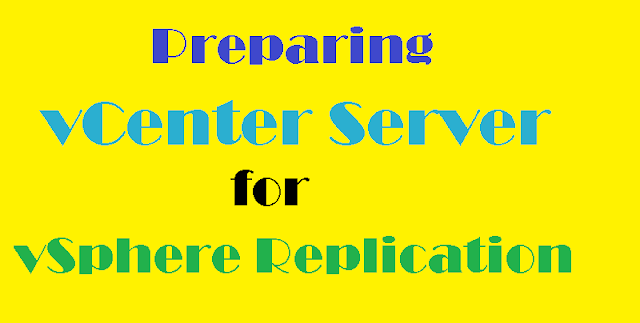 This guide will take you through the steps to configure vCenter prior to deploying and configuring vSphere Replication 6 within your virtualization environment. The managed address settings corresponds to vCenter server name, so basically its the IP address of the management network. By default this managed address field is left blank. 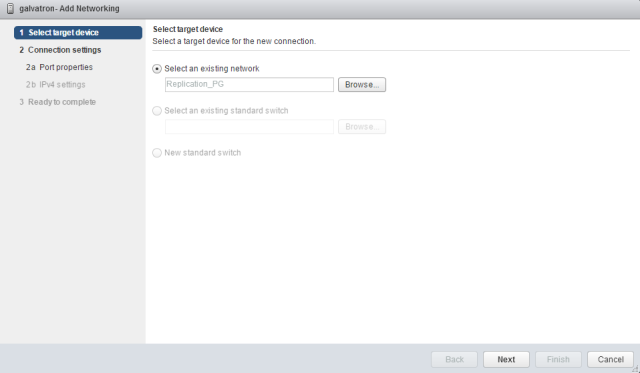 The vSphere Replication appliance require this to exist, so you need to set up the management IP address of your vCenter server here and then reboot vCenter server. 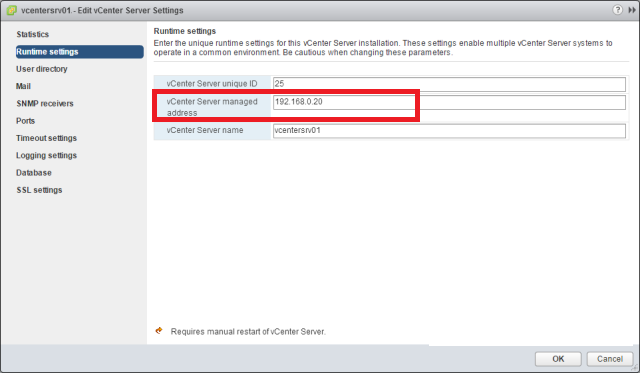 To set up the managed address settings, Login to vCenter Server Web Client and Navigate to home and select vCenter Server > Manage > Settings and click on Edit button. 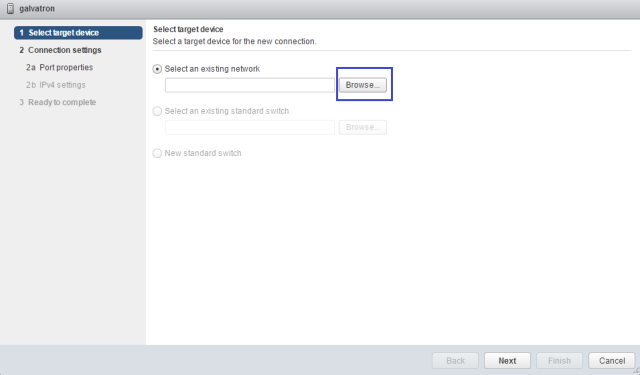 Select Runtime Settings and click in the IP address box of the vCenter Server then click OK. You need to reboot vCenter for changes to take effect. This is important to create D portgroup and vmkernel adapters for replication traffic. Follow the steps mentioned below. Provide a name for the D port group and click next. Leave the settings to default and click next. On Ready to complete page Click Finish. 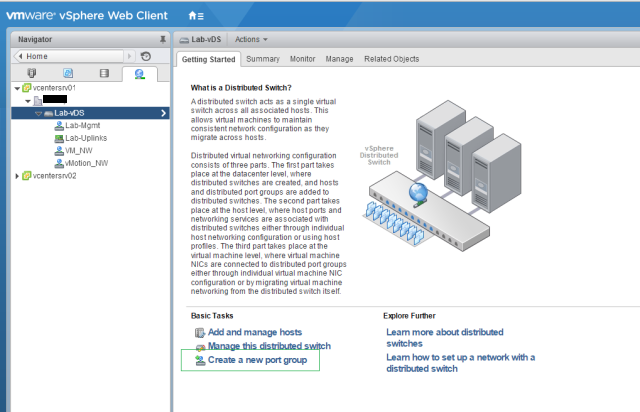 Select the newly created port group and click on Edit button. Go to Teaming and failover settings and choose the correct uplink interface for the D port group and click OK.
Now Create VMkernel Portgroup for replication and attach physical adapter to it. 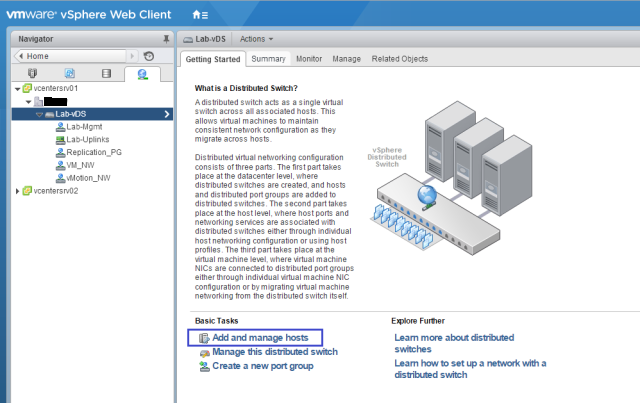 Select the dvSwitch and click on Add and manage hosts. 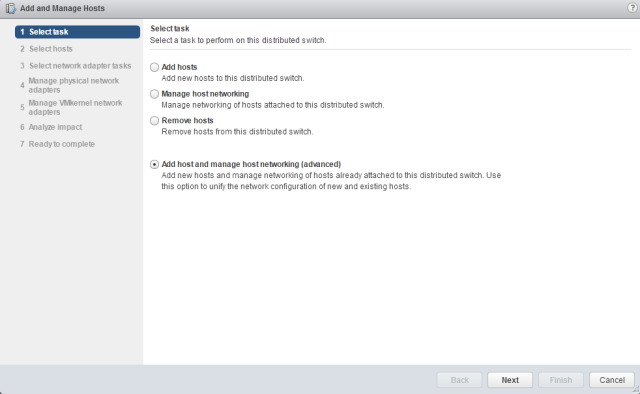 Select Add host and manage host networking (advanced) and Click Next. 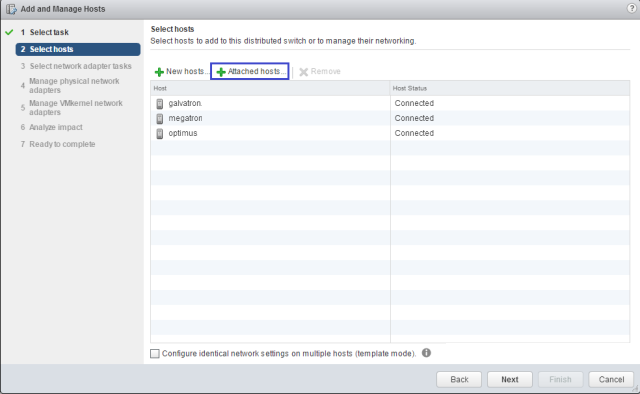 Click on Attached hosts and select your ESXi hosts. When done, Click Next to continue. 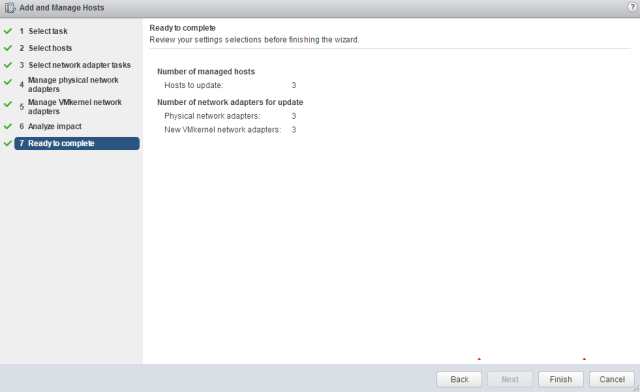 Select Manage physical adapter and manage VMkernel adapter checkbox and Click Next. 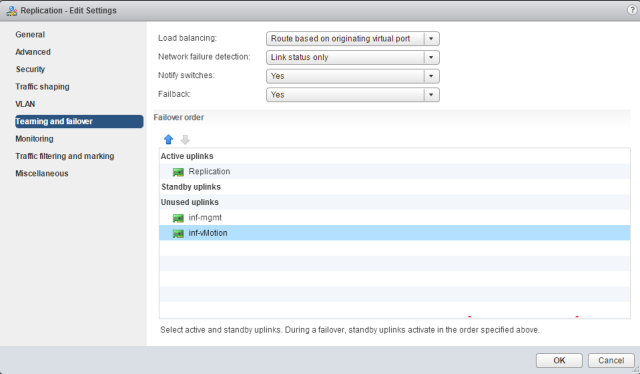 Click on Assign uplink and select the correct uplink that will be served for replication traffic. We have already created a new uplink named Replication in my testlab setup. 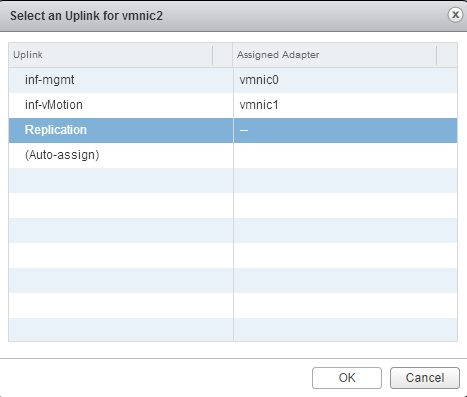 Select the uplink and Click OK.
Click on New adapter to add the VMkernel portgroup for replication and click Next. 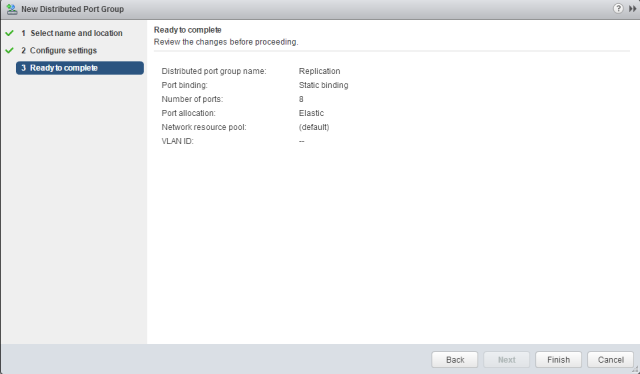 Click on browse button to select the portgroup. We have already created a portgroup in above step for this. We will select that portgroup here. 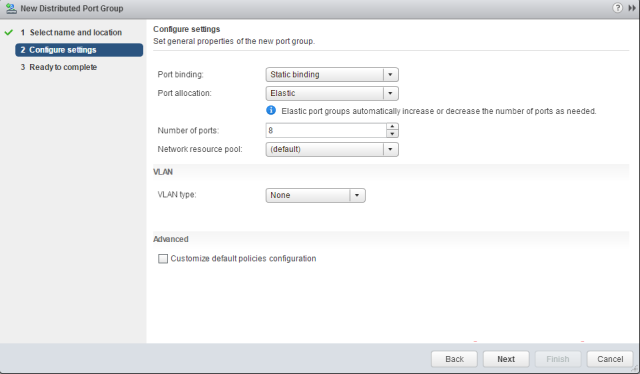 Select the port group created for replication traffic and click OK. 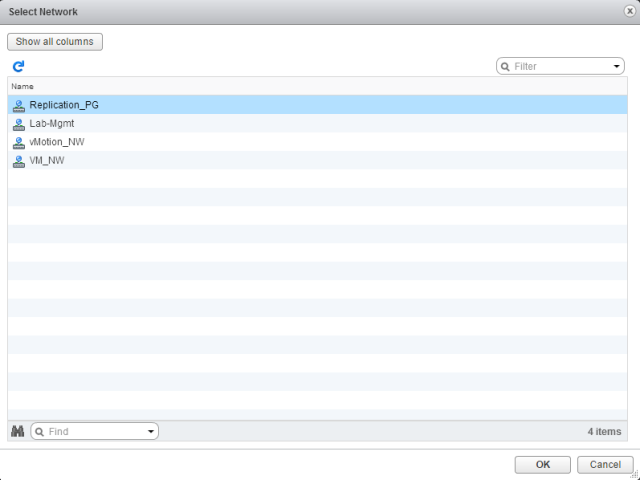 Under Port properties option select only vSphere Replication traffic (if this is the vCenter Server at your source site). 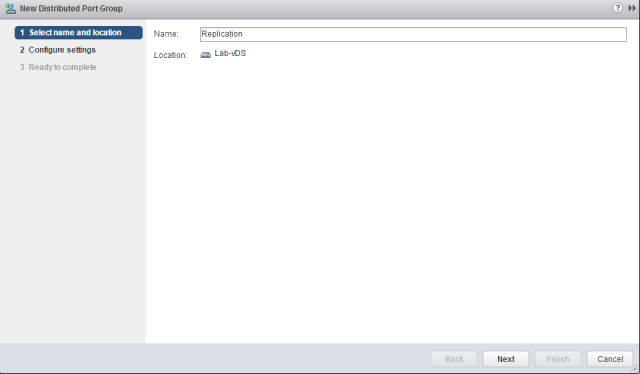 For destination site's vCenter, we have to select vSphere Replication NFC traffic. Click Next to continue. 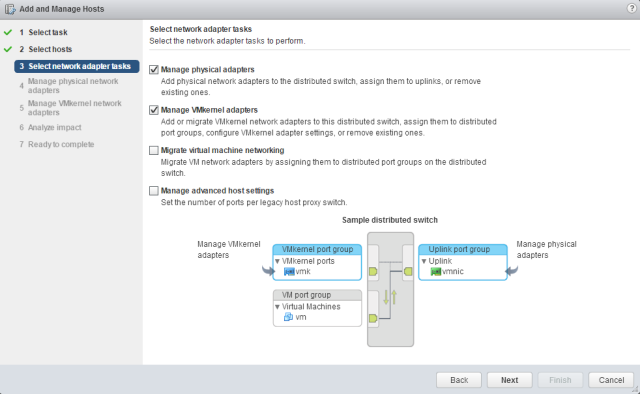 Provide IP address for the replication VMkernel port group and click Next. 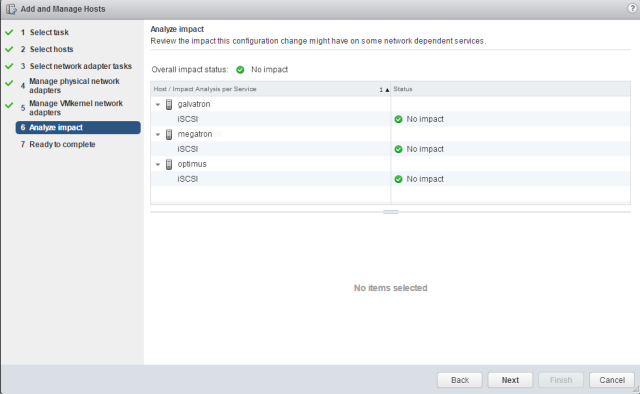 Click Next on Analyse impact option if all shows green. 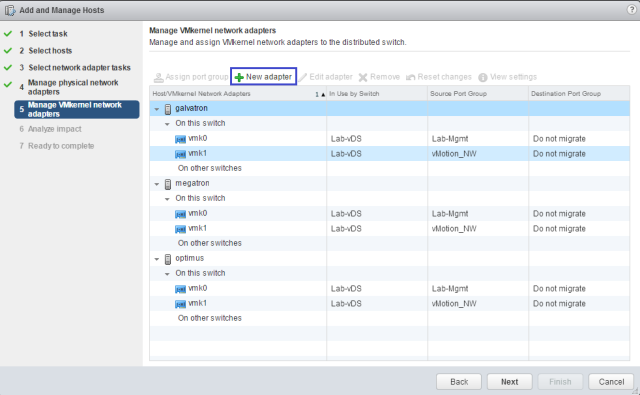 Now you are ready to to deploy vSphere replication appliance. 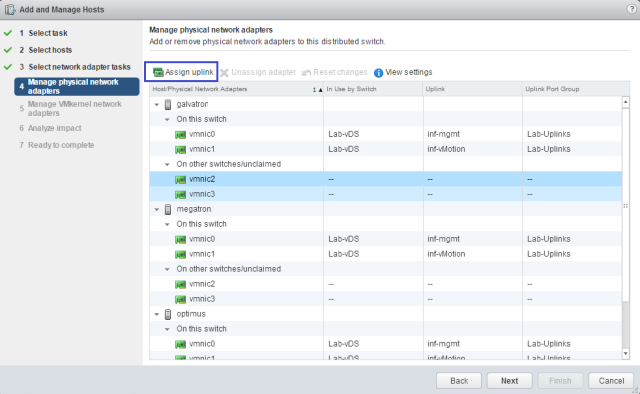 This step by step guide will help you to deploy and configure vSphere Replication 6.